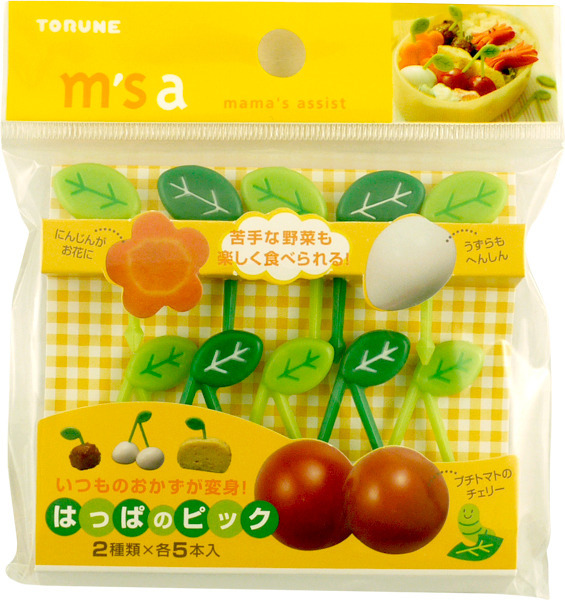 Learn how to use some of our favourite bento accessories with this handy guide. 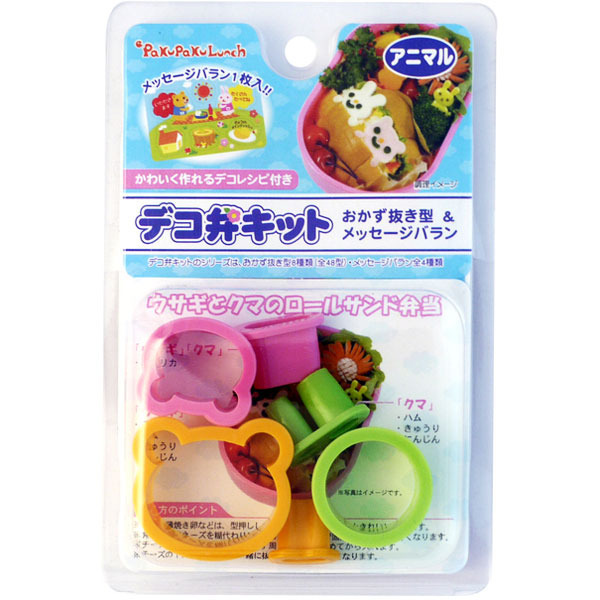 Use bento cutters to style up all kinds of ingredients. 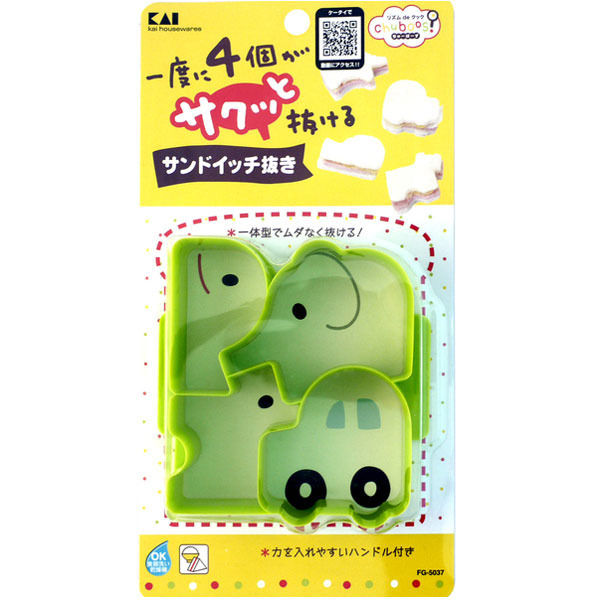 They’re easy to use on bread, ham or cheese for anyone bento-ing with kids or on cooked vegetables for more advanced bento makers. 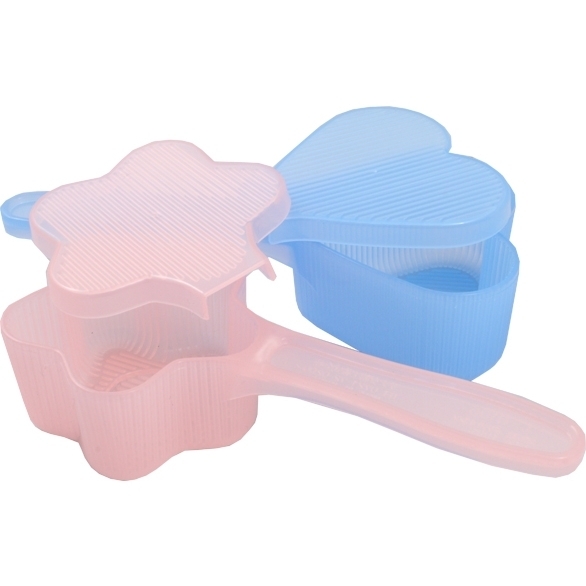 Bento cutters come in all kinds of shapes and sizes, which makes them great for other kinds of cooking too. 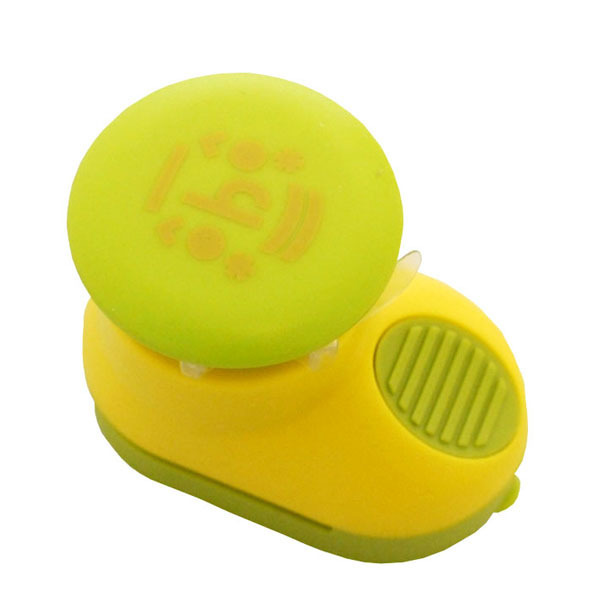 Pop your food on to a flat surface and press down with the cutter. Be very careful if cutter harder foods or using anything with sharp blades. 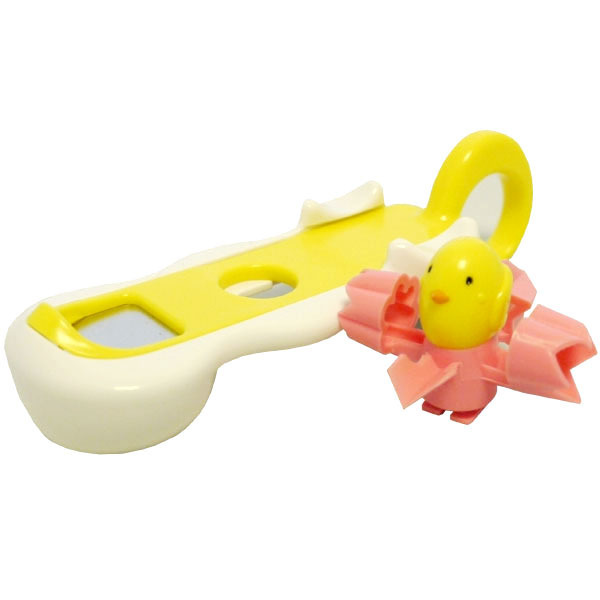 Use on eggs, sandwiches, cheese and more! 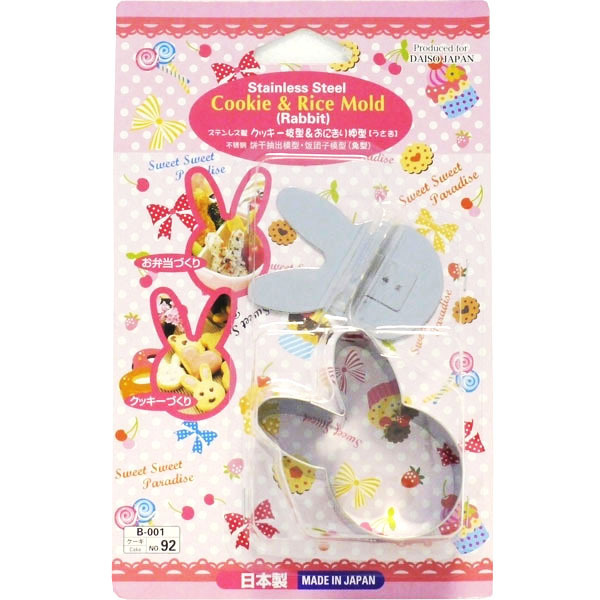 You can also use some cutters for moulding rice too. 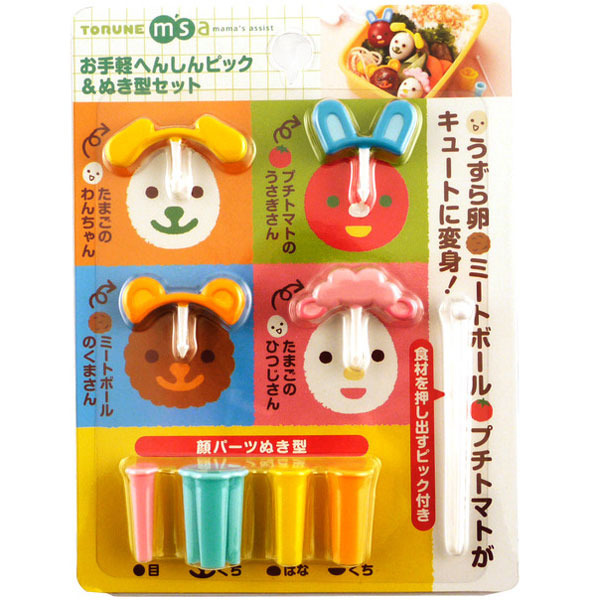 Bento picks help stop you getting sticky fingers and make little items that are hard to eat with chopsticks much easier to pick up. 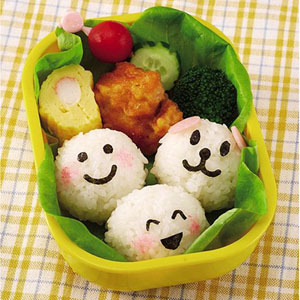 They’re also a really fun way to decorate a bento in a cool way, especially when you’re short on time. 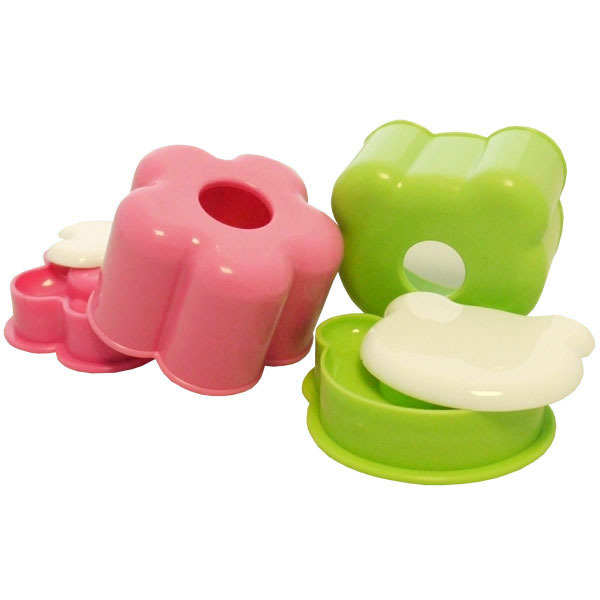 Onigiri moulds are a super easy way to make you bento more fun. Onigiri can be a little hard to make by hand for beginners, so moulds are a fool-proof and stress free way to try something new. Nori seaweed is not only delicious, it’s also really easy to decorate with. Use nori punches to make quick and easy decorations for rice, ham or cheese. Make sure your hands and the cutter are absolutely dry, otherwise you’ll only be making sad faces! Inspired to make you own bento? 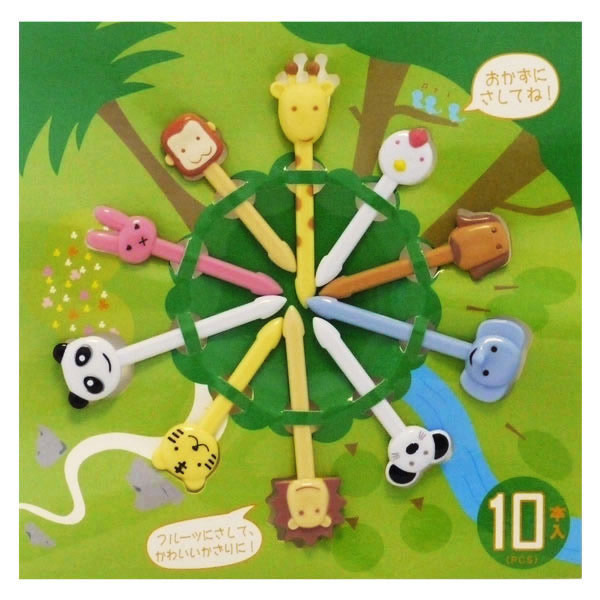 Don’t forget to enter our fab bento competition for a chance to win a copy of Yum-Yum Bento Box and check out the huge range of bento books, accessories and boxes available at Japan Centre. 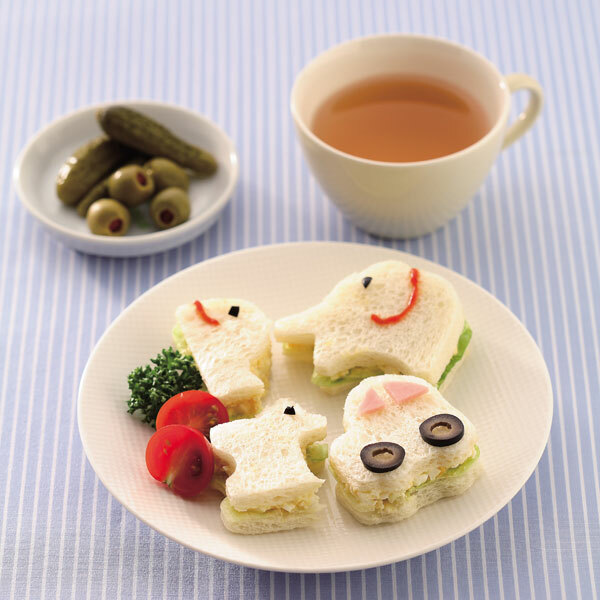 Posted in Food, Recipes and tagged bento, chara ben, cooking, deco ben, kyara ben. Bookmark the permalink.